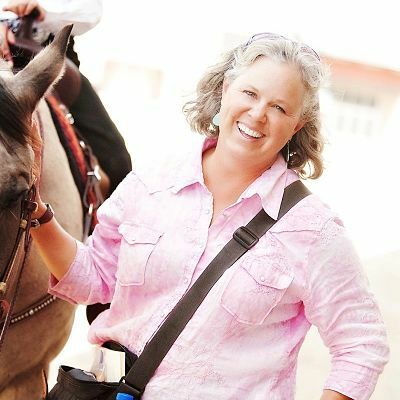 Originally from Northern Colorado, Cristy has lived and worked in Wyoming since the early nineties. She teaches art in the public school system and loves being inspired by and creating with her young colleagues. She is influenced by the open spaces of the west and it's contrasts, both visually and conceptually, and she creates both two and three dimensional art from a variety of media.